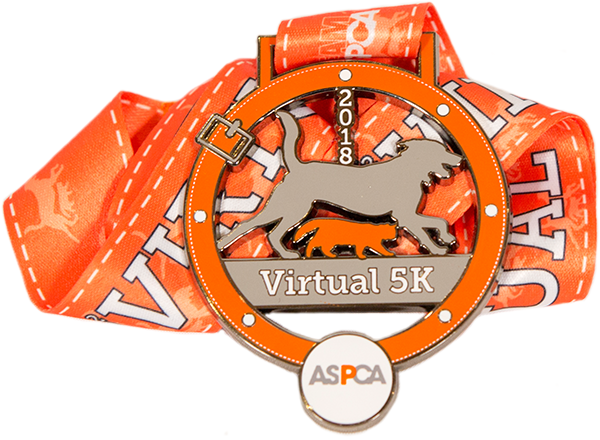 Dusty and I will be participating in the 2018 ASPCA Virtual 5K! We are doing this in memory of two special little creatures that decorated our lives and one little Lulu. I am excited to be participating and honored to be raising the awareness and the much needed funding to support the ASPCA's programs. Your donation will help the ASPCA provide life-saving programs and services to millions of animals nationwide. The ASPCA is very important to me and I appreciate your help as we fight to give abused and homeless animals a second chance at life. Please support me by making a donation and help me make a positive impact in the lives of animals! We will be walking, possibly running and biking!